Your zodiac sign can tell you plenty of things, from your relationships, to jobs, and even sometimes the future, however there are some things many people don’t realize your zodiac sign may hold the answers to. 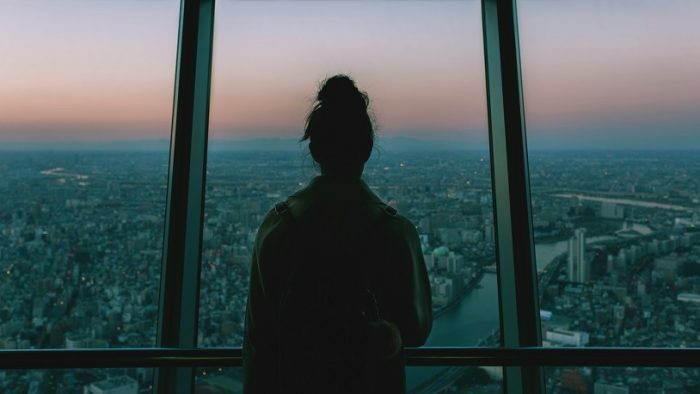 Where you belong is one of them, that’s why we put together this list of places in the world that suit your personality according to your Zodiac sign. Aries belongs in Amsterdam, Netherlands. 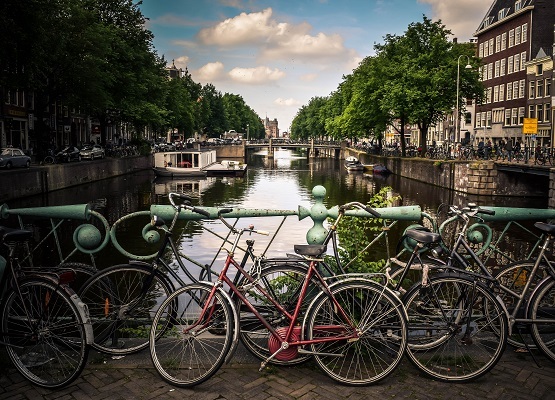 The typical Aries is energetic, active and fierce, which makes them a perfect fit for Amsterdam’s ever-moving culture. The city offers a variety of walking and bike tours, so it’s ideal for people who like to stay on their feet. Furthermore, the entrepreneurial and optimistic Aries would love it here, as Amsterdam is a startup hub. Either way, this destination will definitely channel their energy in the right way to make the most out of it. Taurus belongs in Valletta, Malta. Taurus people have a giving spirit, which makes them a great match for the good-natured microstate of Malta. 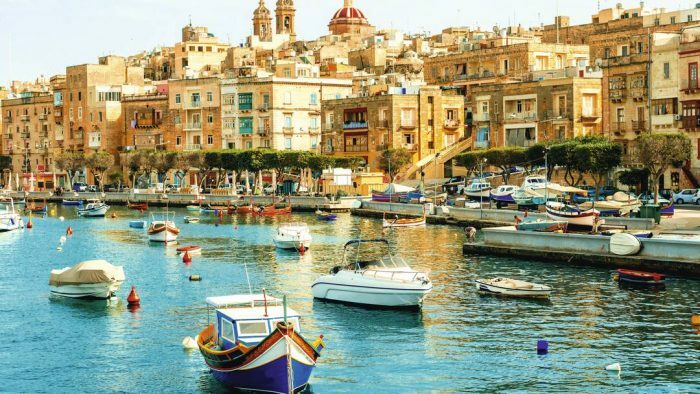 Malta, the scenic Mediterranean archipelago, is known as one of the most generous places on the planet. Its philosophy coincides with the Taurus’ love of a socially responsible lifestyle. And the downright beautiful archipelago would be perfect for the artistic Taurus. 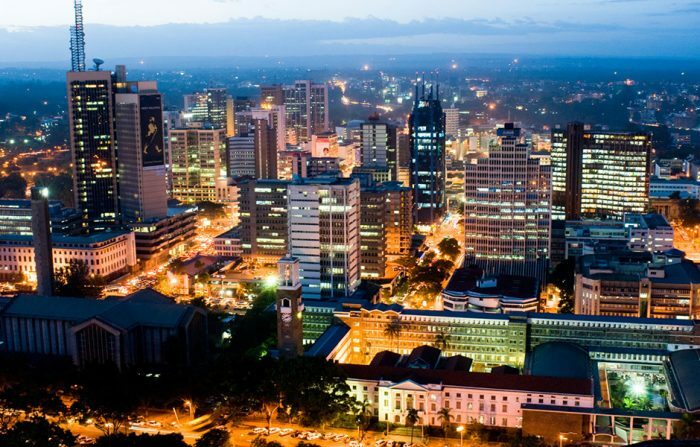 Gemini belongs in Nairobi, Kenya. Geminis are ultra-versatile and love crowded places where they can interact with people as well as indulge a bit of culture at the same time. So, they would be a perfect fit for bustling Nairobi business scene. The city also boasts a vibrant tech sector and great nightlife which will definitely satisfy the Gemini’s thirst for social interaction. Cancer belongs in Athens, Greece. Cancerians are considered innate actors. They’re imaginative and prone to mood-swings which will work well with the Athens theater scene. 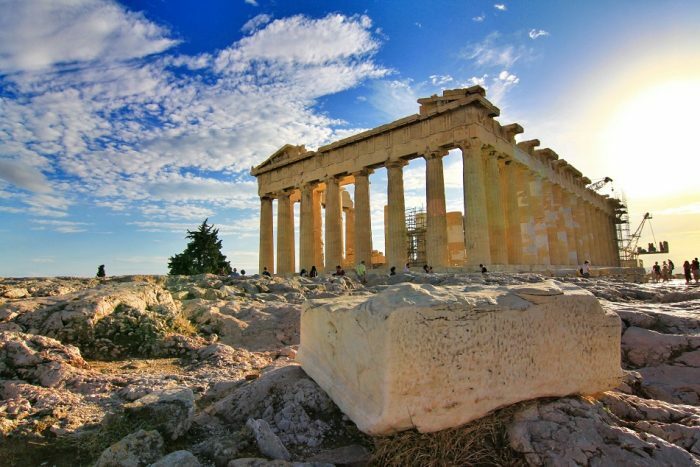 The Greek capital offers more dedicated theater stages than any other place in the world. In addition, its immersive history will surely appeal to the Cancer’s sentimental nature. Leo belongs in Dubai, UAE. If a place is famous for its glamour quotient and luxurious lifestyle, chances are it’s already on a Leo’s mind. 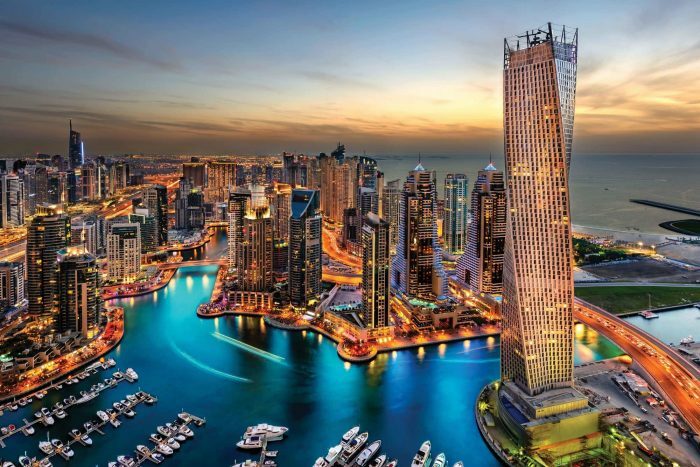 Leos tend to be magnanimous and majestic and these are two elements that are crucial for thriving in the ultra-cosmopolitan Dubai world. This city goes hand in hand with luxury and opulence and will do just fine to satisfy the never-overwhelmed Leo. 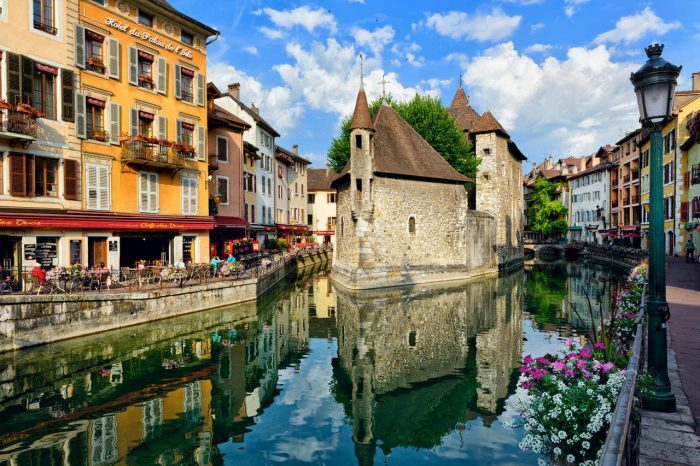 Virgo belongs in Geneva, Switzerland. Virgos are usually very analytical and astute, with a perfect mind for politics. And Geneva, the capital of peace, is a well-known bustling political center that will work well with Virgo political science geeks. The infamous work ethic of Virgos will thrive here since Geneva is home to both the UN and the Red Cross. 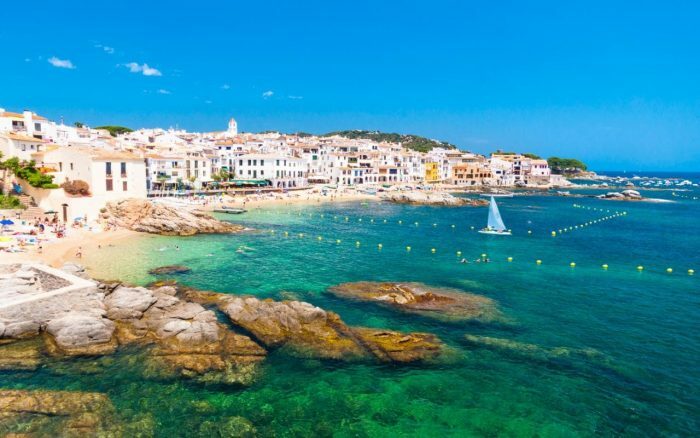 Libra belongs in Costa Brava, Spain. Libras are easy-going, composed nature lovers who are not easily shocked by new cultures. Their love for nature would definitely convince them to travel to the beautiful Spanish coastal towns which proved the perfect setting for some serious outdoor time. Kind and hardworking Libras will feel like they belong in one of the area’s many charming fishing villages. On the other hand, the more athletic Librans will fall in love with the beach and surrounding hills. Scorpio belongs in Venice, Italy. People born under this Zodiac sign are usually considered secretive and mysterious. So, they would fit right in the semi-secluded Italian city of Venice. Scorpios who generally avoid crowded places will be mesmerized by the relaxed vibe of the city and its lack of cars. 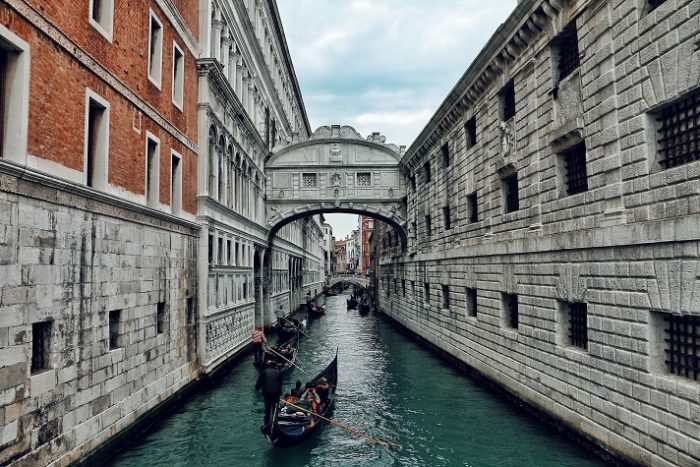 Even the most jaded Scorpio will be charmed by the Venetian alleyways and magical canals which are ideal for romance and adventure. Sagittarius belongs in Gold Coast, Australia. Sagittarius, similar to Libra, thrives on being outdoors and finds an inner peace when surrounded by nature. 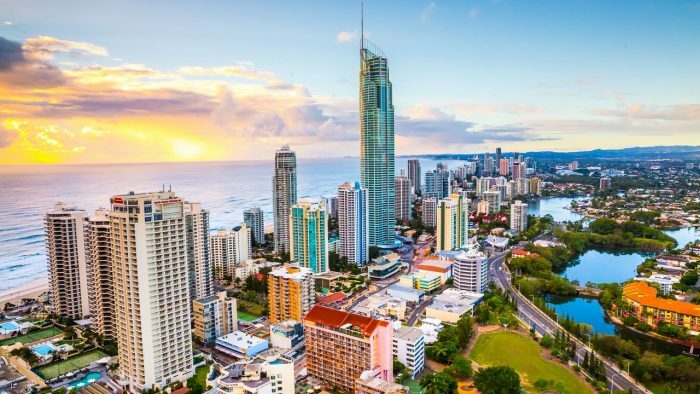 This is why the perfect choice for this Zodiac sign is the Gold Coast. The ever-curious Sagittarians will have plenty do to here, besides going to the beach. There are a number of mountains, national and theme parks as well as a wild nightlife. 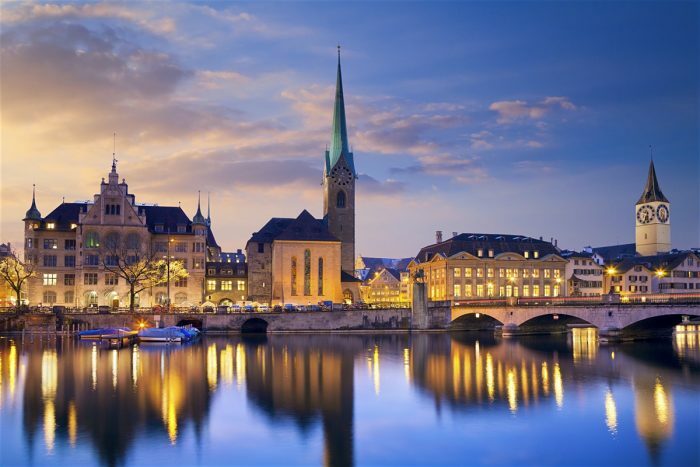 Capricorn belongs in Zurich, Switzerland. The hard-headed, stubborn and ambitious Capricorns will simply adore one of the wealthiest cities in Europe. Business-minded people born under this star sign will prosper in this financial center, which will also provide them with much-craved challenges. Aquarius belongs in Tokyo, Japan. As the most progressive of all Zodiac signs, this air sign naturally needs to be placed in one of the world’s most modern cities. The curious and imaginative Aquarians will be very interested in the plenty of weird and wacky things you can’t see anywhere else. And the high-tech Aquarians will know how to appreciate the skyscrapers and technology-driven culture of the most populated city on Earth. Pisces belongs in Vienna, Austria. There’s no doubt that Pisces who are naturally artistic and have a deep connection to music would be drawn to settle down in Vienna. 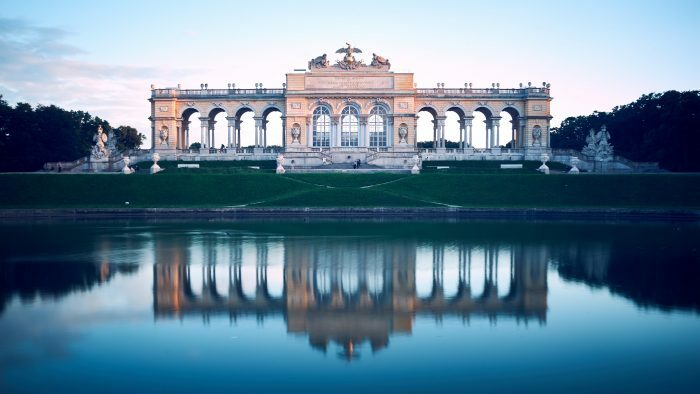 The romantic Pisces will be enticed by Vienna’s over 100 museums. They will also fall in love with the musical history of Austria since it was home to some of the greatest composers of all time: Mozart, Bach, and Beethoven. The Card You Choose Reveals A Surprising Fact About Your Near Future..